Not all martial arts are the same! Seito Shito Ryu is a traditional form of this martial art, with its international headquarters in Osaka Japan. The founder Kenwa Mabuni (1889 – 1952) was trained by two great Okinawan teachers Anko Itosu and Kanryo Higaonna and named his style of karate after these two great men, Kenwa Mabuni was among the first Okinawan teachers to introduce karate to the Japanese mainland. Upon his death his important work was carried on by his son Kenzo Mabuni; we are proud to teach Seito (pure) Shito-Ryu Karate-do as taught by the late Kenzo Mabuni Soke. 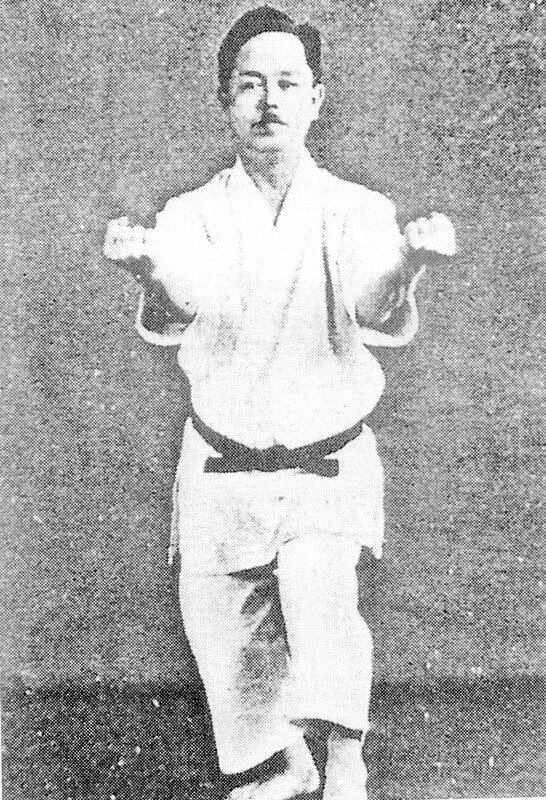 Seito Shito Ryu retains the devastating self defence techniques of the fighting tradition and yet is particularly beneficial for ones health. Through the training of Shito Ryu one can build an indomitable spirit and a strong body and mind. The benefits gained through training are advantageous for all areas of life. Just ask our instructors! can be the most exhilarating life changing pursuit one undertakes. On the other hand students of less authentic schools can put their heart and soul into training only to discover a few years down the track (usually after meeting an instructor of some quality) that they have spent time and money learning a hollow art void of substance. Experience Pure Karate now, visit our Training Schedule page for class details. At Seito Shito Ryu Karate Phillips Dojo (School) we are dedicated to providing a safe and family-oriented martial arts training experience for students of all ages.